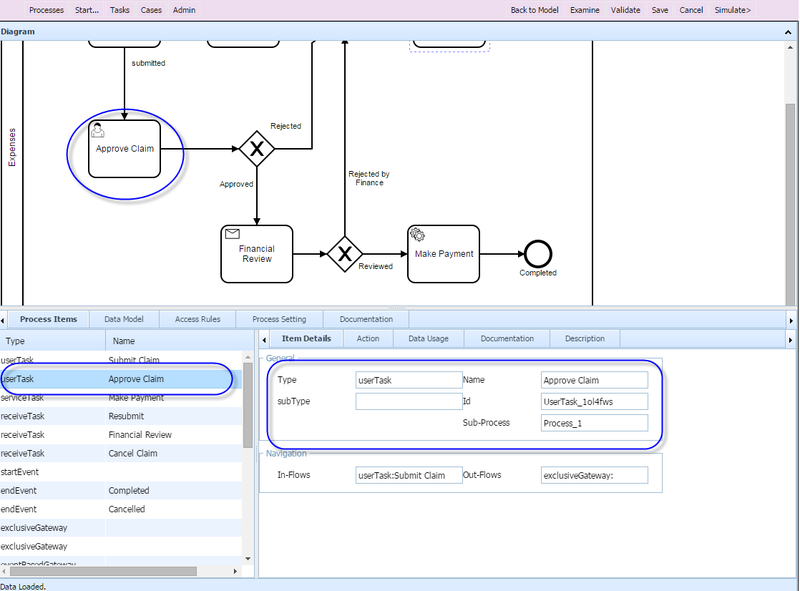 Omni-Workflow (OWF) is an Open Source Web Based Project that is based on BPMN 2.0 supporting Design, Testing and Execution of Workflow Processes. 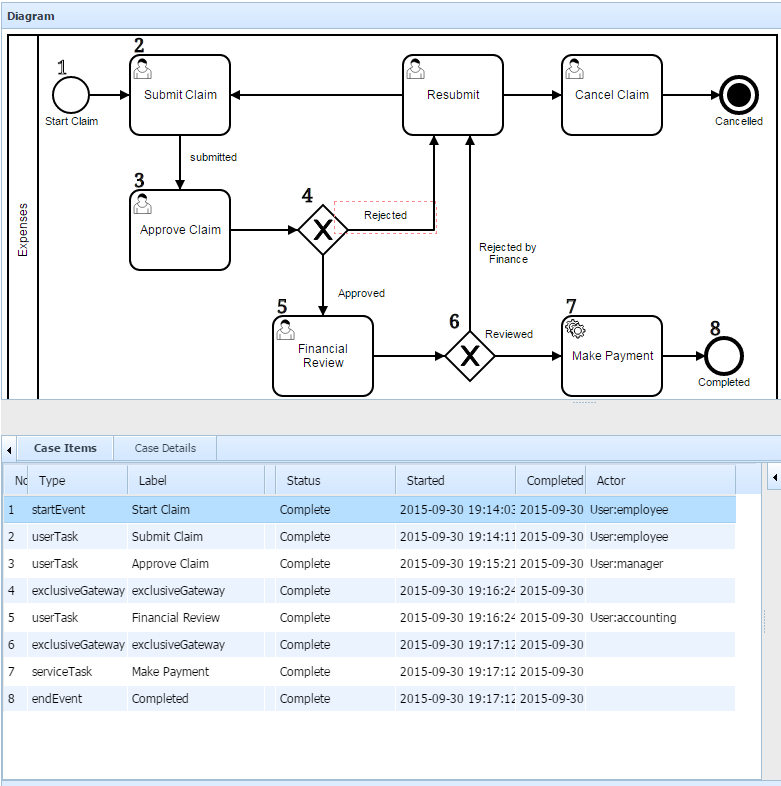 BPMN is an Industry-Standard for modeling Business Process. 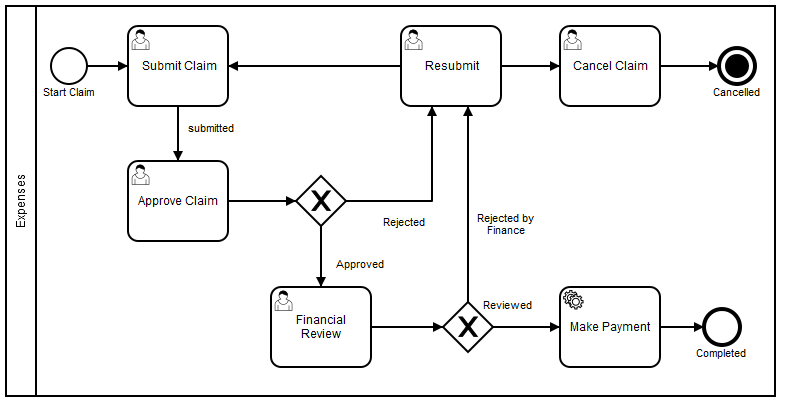 Process is the basic building block of the workflow, a system may support one or more Process, each is modelled in BPMN 2.0. OWF provides the designer/analyst additional tools to edit and modify the Process as well as integration points and customization. 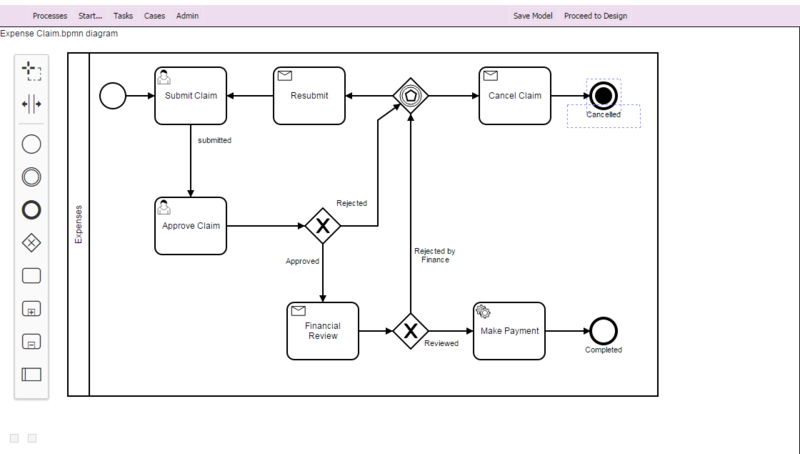 The first step is to Model the process; Omni-Workflow incorporates an Open Source Modeler (BPMN.IO) for modelling the Business Process. 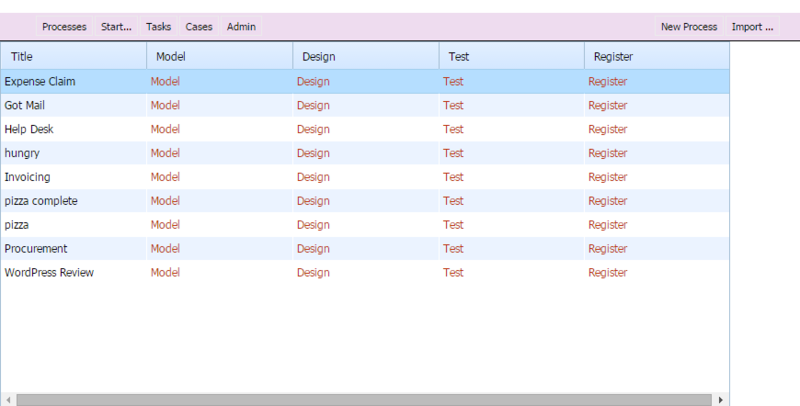 In the Test step , you can fully simulate the runtime environment for various participants and validate the design. Once the Test is complete, you Deploy your process allowing users to Execute the process in runtime environment. End users will have access from you website front-end to Dashboard showing Tasks and various Processes status. In addition Omni-Workflow offers a Monitor allowing authorized users to keep a watch on your business. 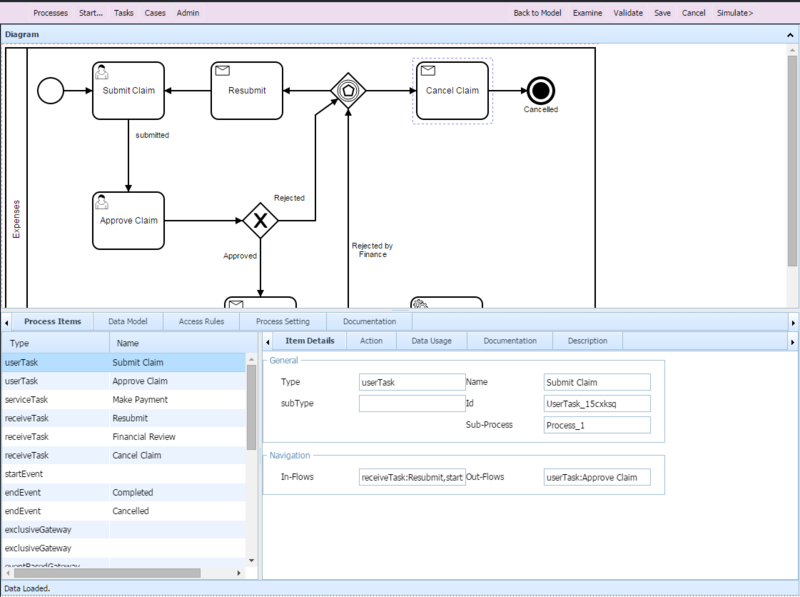 Omni-Workflow offers unique integration between BPMN and Case Management, by utilizing Case Management as an implementation platform to Business Processes. Therefore, every time a Process is launched a new Case instance is created capturing all the details about the process runtime information. List of processes and actions.